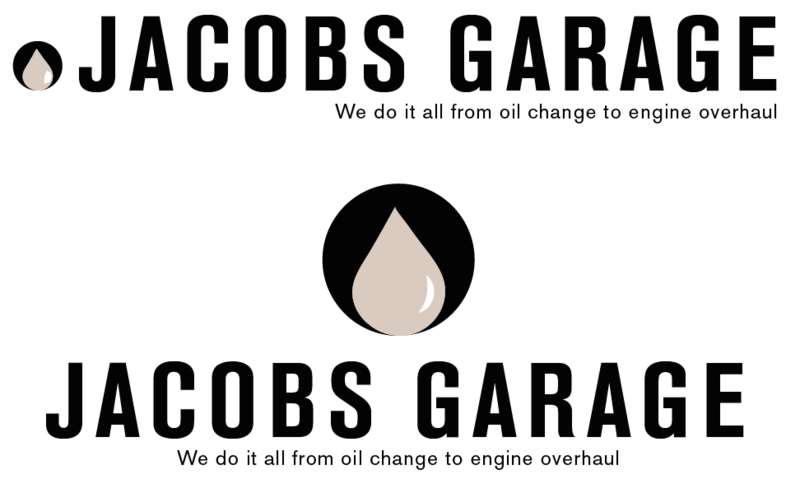 This was a self initiated project of a re-branding of a family own mechanic shop. I thought to myself what are some ways that I could keep the family aspect of the branding and modernize the branding a bit. The things I took into consideration were from the research I did how the logos for auto mechanics are very easy and straight to the point. I chose to go for an oil drop since oil is one of the major things a car needs to be able to run. Therefore its the lifeblood of the car. I chose to show the logo in two variations to show the depth of how the oil drop is able to work being positioned in either location. For the uniform shirts I decided to go with the color grey because using a lighter color seemed to be a more comfortable fit. 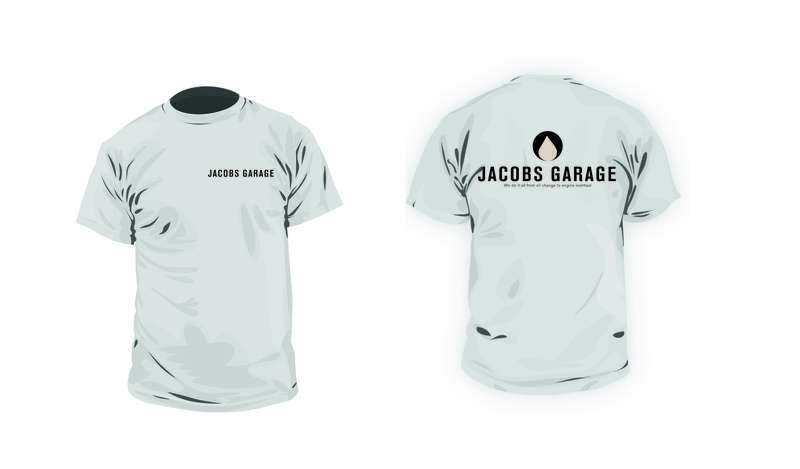 Also it would be a shirt for more than just the mechanics to wear.